How long has it been since you signed in to the OGS web site membership page – www.ogs.org – by typing in your surname and membership number in the box on the left. 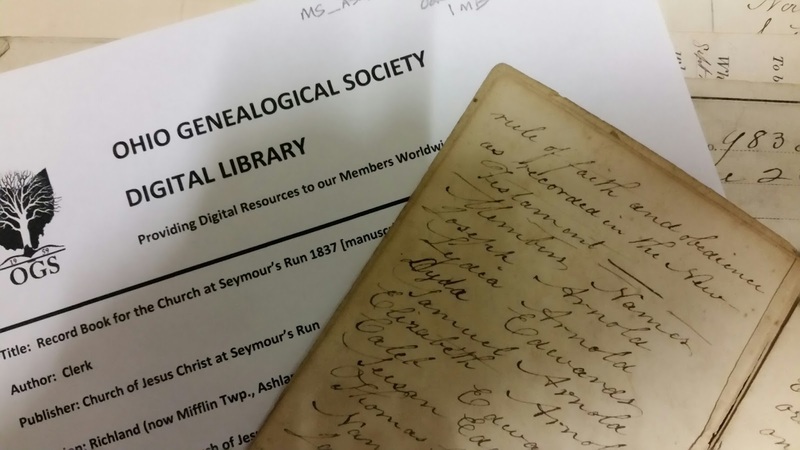 Check out every section including the new FindMyPast, but take a look at the OGS Digital Library – Books and Manuscripts. Here are just a few of the items that we have digitized in the past several months for you, our OGS members! It pays to keep rechecking the member offerings, doesn't it!